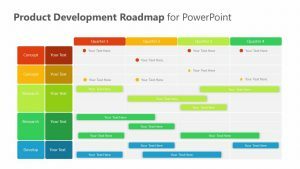 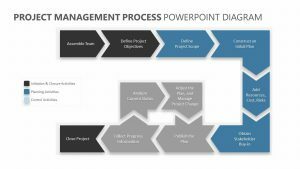 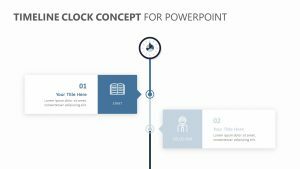 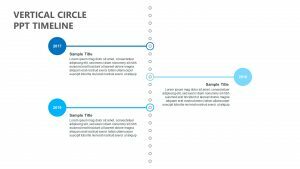 Give those in your meeting an overview of the last ten years to help them get up to speed or simply to examine what went right or wrong with the 10 Year Timeline for PowerPoint. 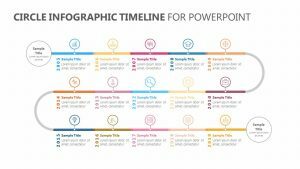 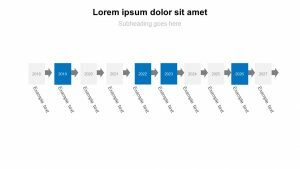 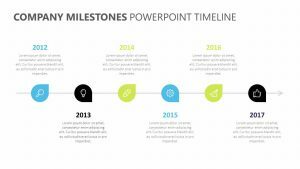 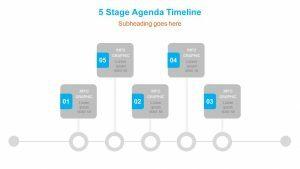 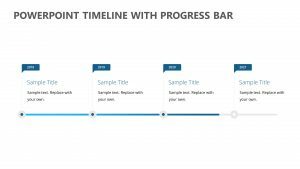 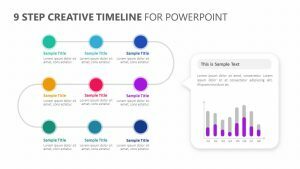 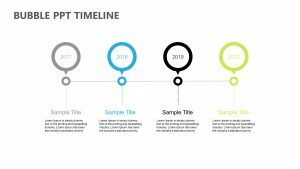 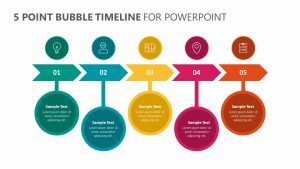 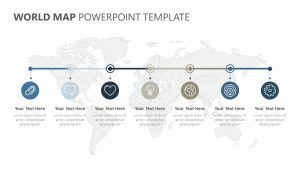 The 10 Year Timeline for PowerPoint features one single fully customizable PowerPoint slide that offers you 10 different places to add in the years. 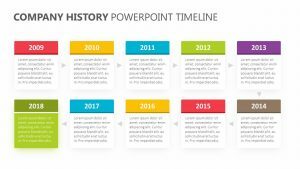 You can insert whatever years you would like, including the last 10 years, the coming decade or a mix between the past, future and present. 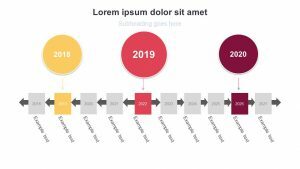 Each one features a space to label the year as well as a space for adding in text.